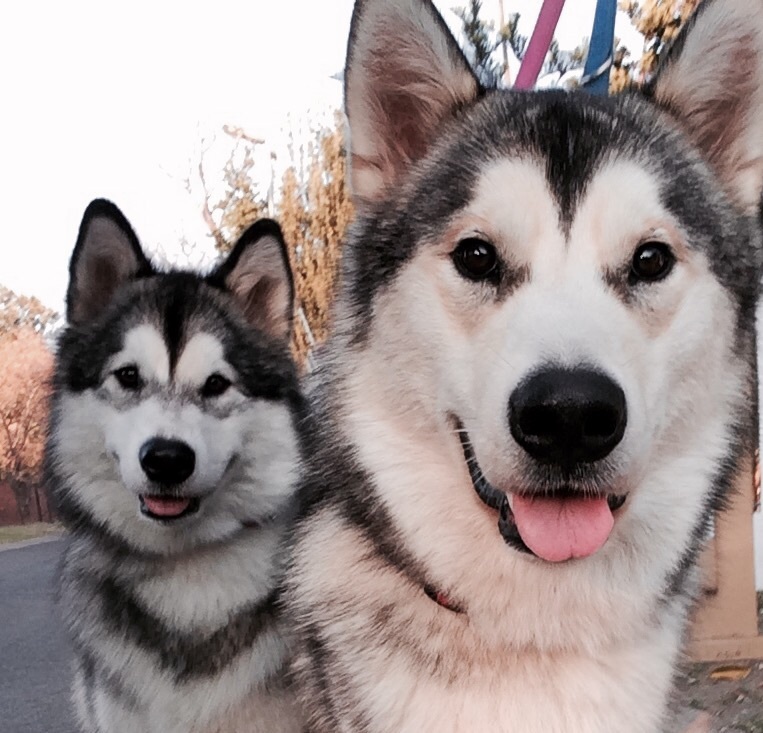 Bella and Dulux enjoying their walk on the streets of Johannesburg on a frosty winter morning. Winter walks are always quite fresh, but these dogs absolutely loved the outing in their neighborhood. Look at those happy faces! This entry was posted in Dog Walking and tagged city streets, Dog walking, Early mornings, Happy Dogs, happy faces, Joburg streets, Johannesburg, Pets, Winter, your hound. Bookmark the permalink.